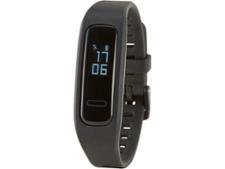 TomTom Spark 3 Cardio + Music fitness watches and activity tracker review - Which? 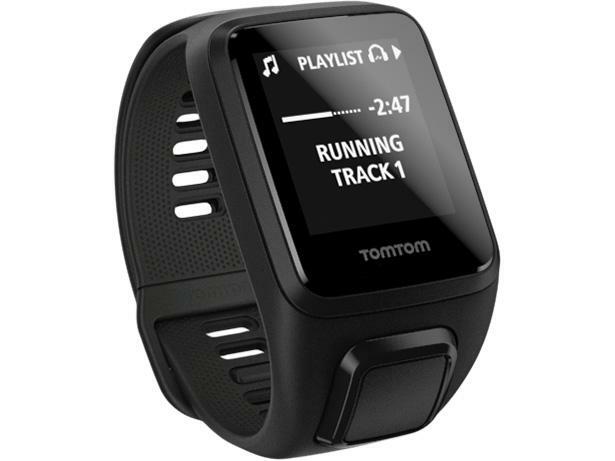 As well as standard fitness watches features, such as GPS tracking and a built-in heart rate monitor, the TomTom Spark 3 Cardio + Music has 3GB of storage for your music. 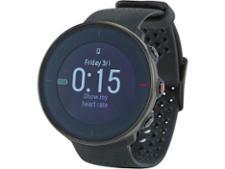 Similar to the TomTom Runner 3 Cardio + Music, it means you won't have to lug your smartphone or an MP3 player with you if you like to listen to songs while you exercise. 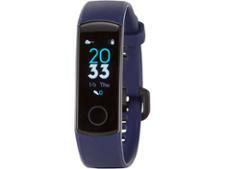 But apart from music to get you moving, what else does this fitness watch offer? Read our full review to find out.